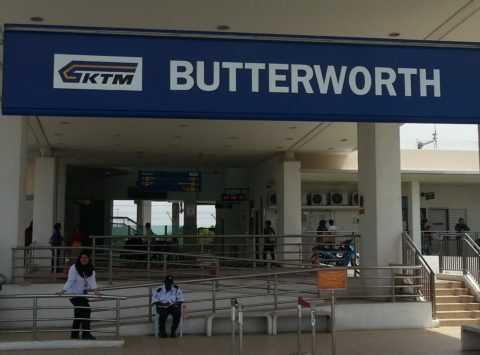 The nearest train station to Penang is Butterworth Railway Station. 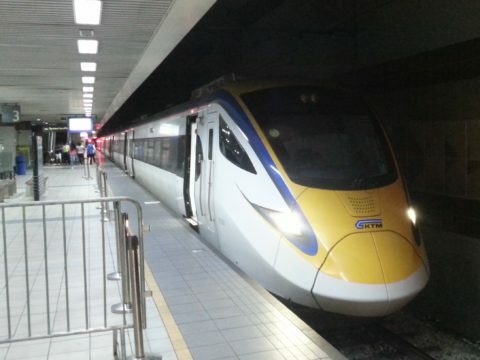 The journey by train from Ipoh to Butterworth Railway Station is scheduled to take between 1 hour 43 minutes and 1 hour 50 minutes depending upon which train you take. There are seven direct train services a day from Ipoh to Butterworth Railway Station near Penang. Use the Search Box below to buy your train tickets from Ipoh to Butterworth Railway Station near Penang. Train tickets purchased through the Search Box above cost between 34 and 44 MYR per person one way. You can also purchase bus tickets from Ipoh to Penang through the Search Box above. Bus tickets from Ipoh to Penang are cheaper than train tickets. Bus tickets from Ipoh to Penang cost between 17 and 25 MYR per person. Trains to Penang depart from Ipoh Railway Station. There are two ways to travel from Butterworth Railway Station on the mainland to Penang Island. You can either take the ferry from the nearby ferry port to Georgetown in Penang or you can travel by road to Penang via the Penang Bridge. The journey by ferry takes 20 minutes costs 1.2 MYR per adult and 06. MYR per child, or you can take a taxi will cost you 30 to 50 MYR depending on your final destination in Penang. 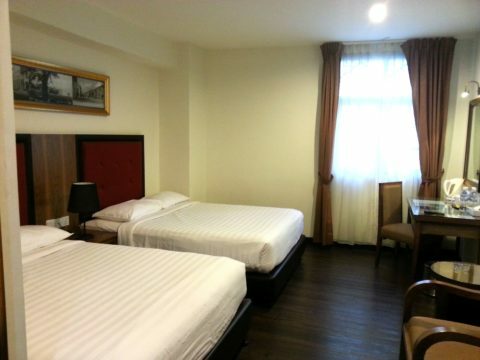 Penang Island is a popular tourist destination with a long and interesting history, and some good sandy beaches. The principal town on Penang is Georgetown which has been designated as a UNESCO World Heritage site. Georgetown was established in 1786 by Captain Sir Francis Light. Under British colonial rule Georgetown became a major centre of trade and attracted people from all other the world, particularly from China and India, to settle in Penang. 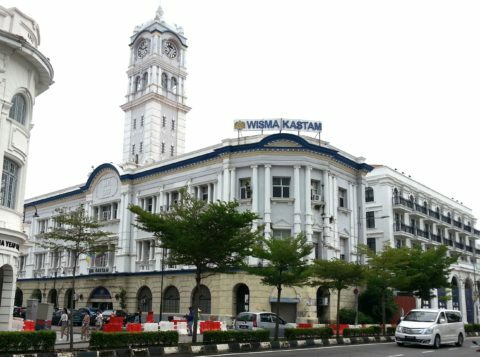 Georgetown retains an old world charm and cosmopolitan atmosphere with a diverse population, and range of cuisines which have made Georgetown the culinary capital of Malaysia. There is, however, a lot more to Penang than Georgetown. The coastal towns of Batu Ferringhi and Tanjung Bungah are popular beach resorts. Other attractions on the island include Kek Lok Si Temple, reputedly the largest Buddhist temple in South-East Asia, Penang Botanic Gardens, established in 1884 by the British, and Penang Bird Park. Penang is also host to international events such as the Penang International Dragon Boat Festival which is held annually on the island lake created by Teluk Bahang Dam in the north-east of Penang Island.